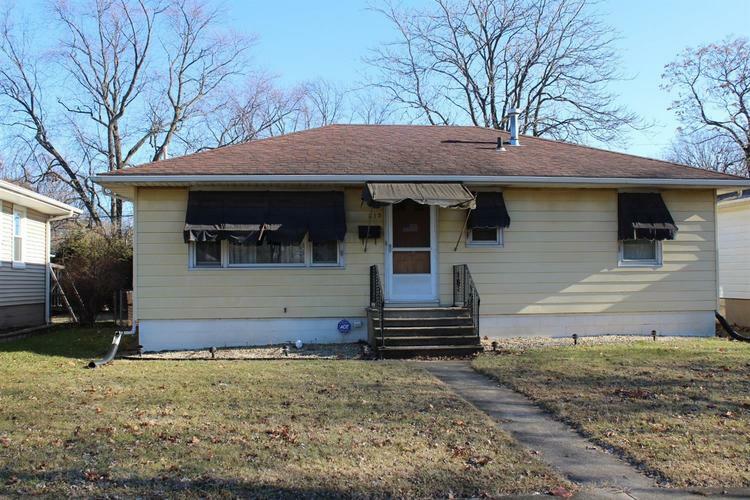 Check out this 3-bedroom ranch in a great Griffith neighborhood! Living room, eat-in-kitchen and 3 bedrooms with closet organizers, full bath all on one level. The partially-finished basement could be home to a 30 x 13 rec room, and there's a laundry area plus workroom. Outside, there's a large deck in back, and a roomy 2.5 car insulated garage with additional parking space behind. Extras include an emergency generator switchbox already set up, and a sprinkling well to keep water bills low! And all window treatments stay. Make your appointment to see this home today!